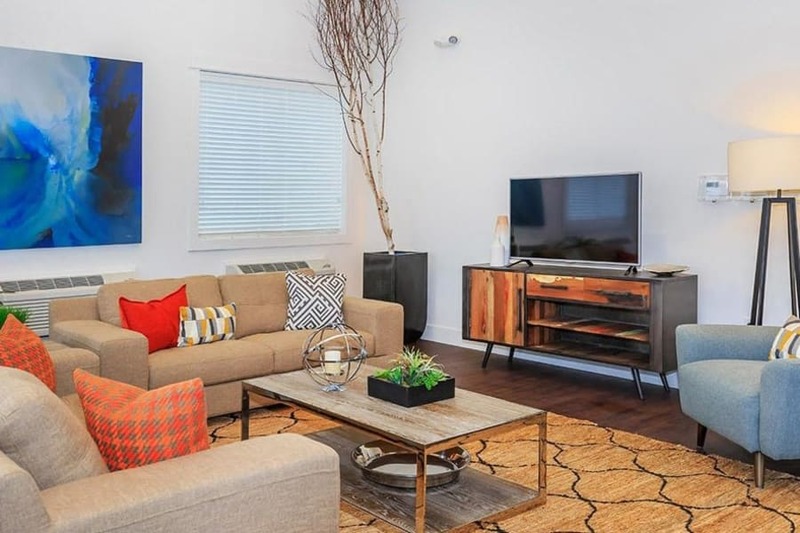 At Ecco Apartments, we have combined luxury finishes with modern features to create functional and beautiful one, two, and three bedroom apartments in Eugene, Oregon. Wood-style floors and granite countertops will welcome you home, and your kitchen is a delight with its open-concept design and breakfast bar. The thoughtful luxuries don’t end when you step outside your home, either. Our community has amenities like a swimming pool, a business center and lounge, fitness center, onsite dog park, and game room, all for you to use and enjoy at your leisure. We’ve set you up to truly enjoy the good life at Ecco Apartments. We’ve made sure that you can live an active and engaging life right from the comfort of home. 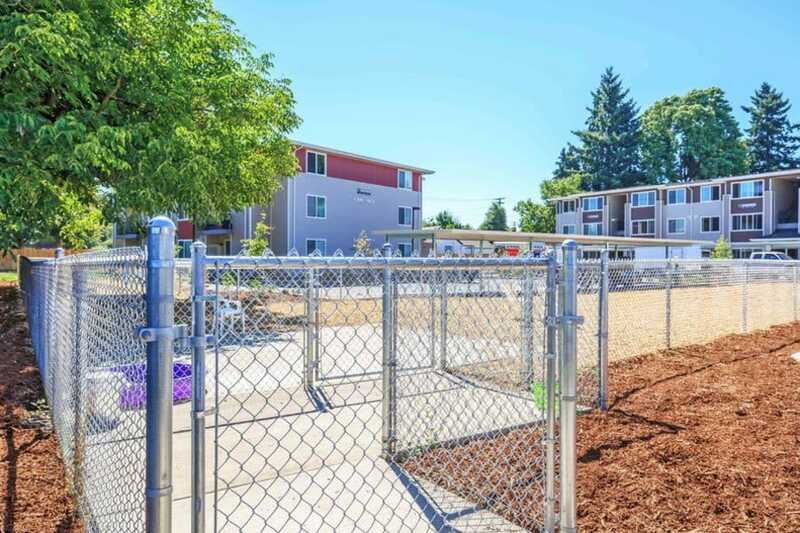 Our pet-friendly community features a great onsite dog park, making time outdoors with your pup all the easier. 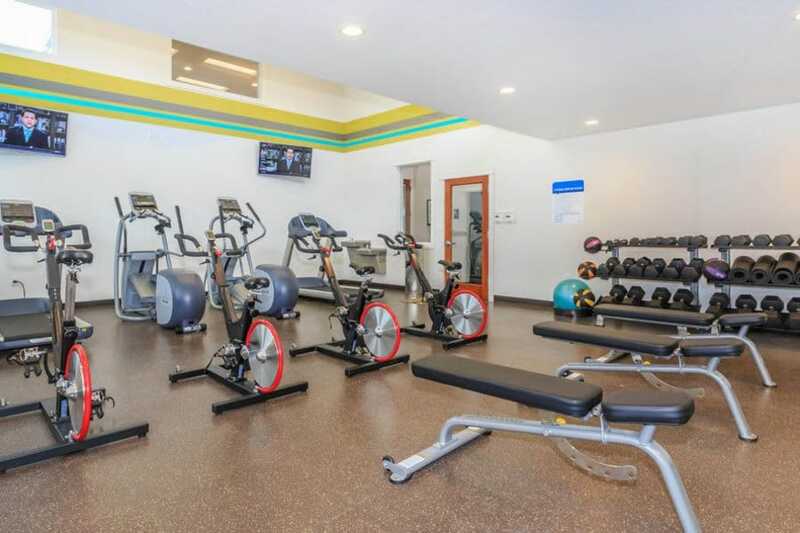 You can also keep fit year-round with ease, using our onsite fitness center that is chock-full of modern equipment. 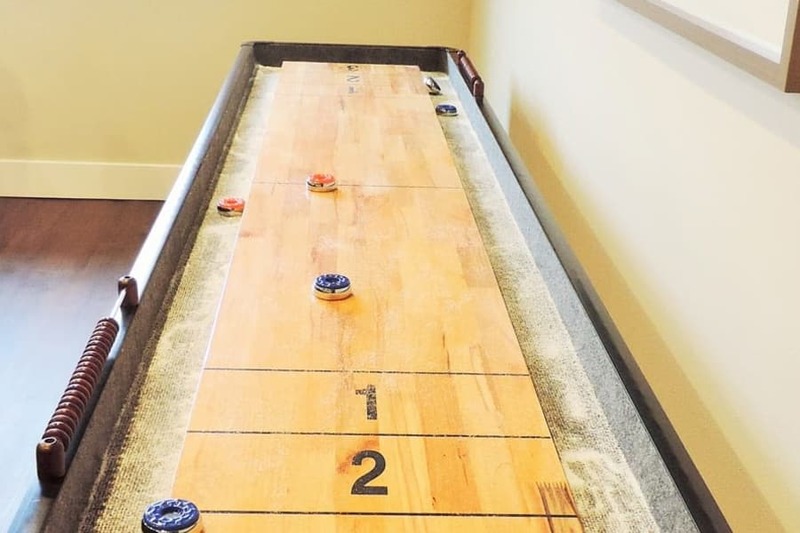 That’s only a few of the amenities at your disposal at Ecco Apartments. Find out more on our Amenities page. 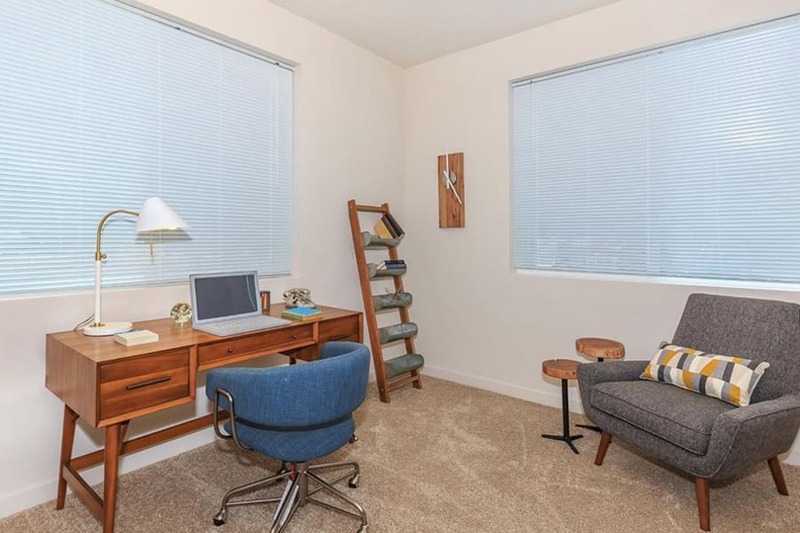 Whether you are studying at the University of Oregon or working in Eugene, the homes at Ecco Apartments are the perfect backdrop for your modern life. We have created gorgeous homes with upgraded interiors that anyone would love. 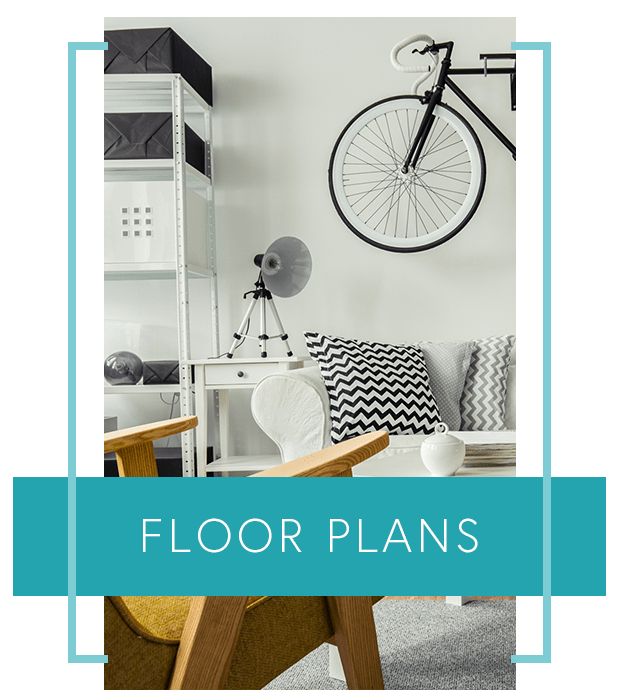 Below are just a few of the in-home features you can look forward to while living at Ecco Apartments. View our full list of Features and Amenities. As Oregon’s third-largest city, Eugene is a great place to live for students and working professionals alike. 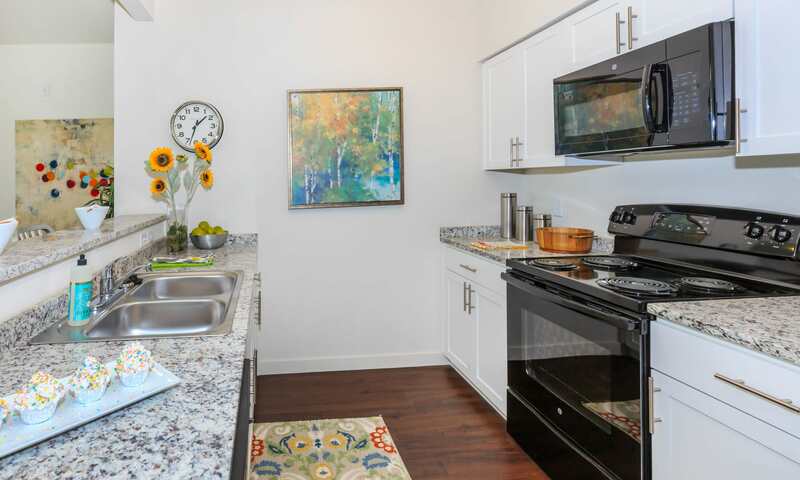 At Ecco Apartments, you are minutes away from Downtown Eugene, the University of Oregon, and also a short stroll from river and nature walks. 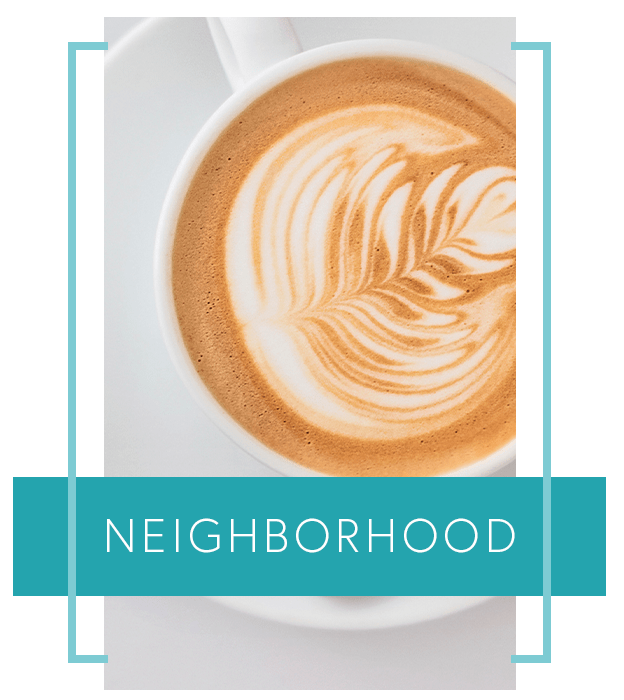 From active fun in the outdoors, local employers and education, to culinary delights on your doorstep, you can live well in North Eugene. 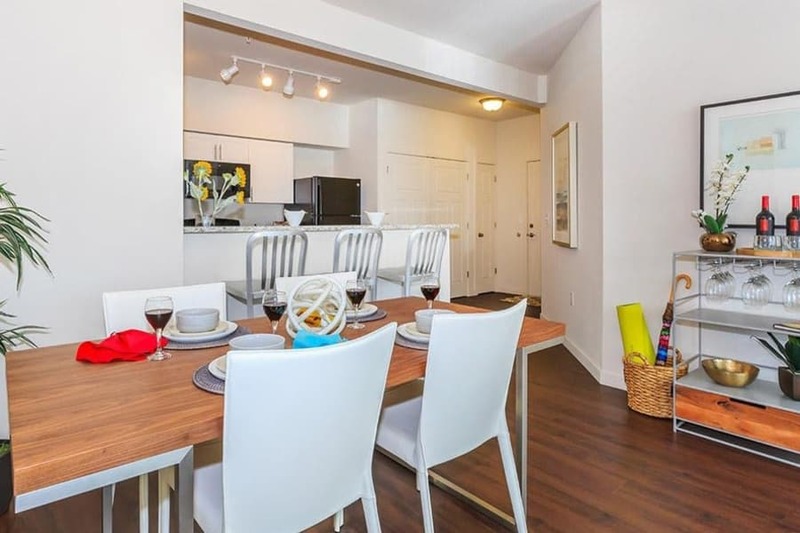 Make the move to Ecco Apartments.